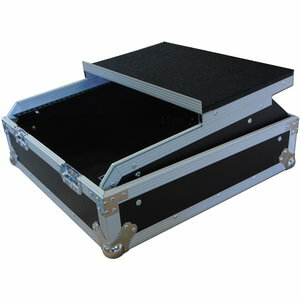 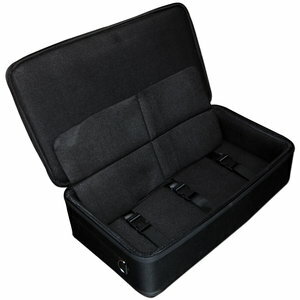 A complete range of custom built Mixer Flight Cases to suit all your travelling, transporting and touring needs. 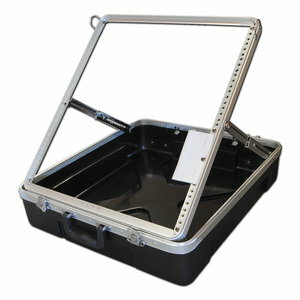 FCW offer a range of Mixer bags to suit most Mixers with various options available. 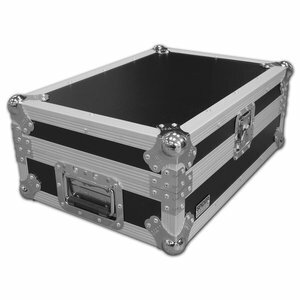 FCW offer a range of 'off the shelf' Mixer Flight case racks with various styles and foaming options available. 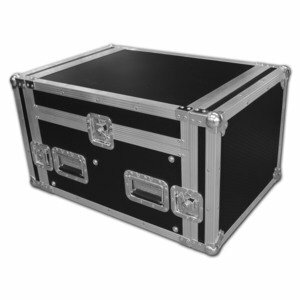 FCW offer A complete range of custom built Amp HeadMixer Rack Flight Cases to suit all your travelling, transporting and touring needs. 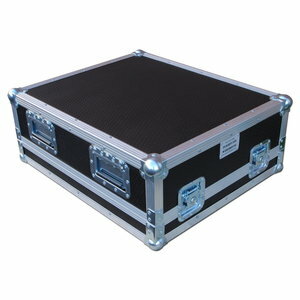 FCW offer A range of Pop up Mixers Cases to suit all your travelling, transporting and touring needs.